Blog 'n' Share | Let's share our experience…. I have been trying to replicate my favorite Pizza hut Chicken wings and this is the closest I could replicate. I prefer oven baked rather than oil fried as oven baked is relatively healthier. This is a simple recipe and can be done in 30-40mins. I have used the masala powder available in our kitchen and will try to add equivalent of what I have used. Mix all above items in a bowl and apply marination evenly on the chicken wings. It’s recommended to keep the chicken marinated for 4hours in fridge – however if you are in hurry or planned last minute, you can keep it only for 30mins and start cooking. Apply/Spray oil and cook for another 10mins (total 20mins baking). After 20mins of baking, spray oil and start broil. Broil chicken 5mins each side (total 10mins broil). Sometime broiling will be done in 6-8mins depending on the moisture left, so monitor closely while broiling. Now chicken wings ready to eat as is. Optional Final step: After broiling is done, move chicken into mixing bowl and add 4Tsp of Wing sauce and mix it evenly and serve hot. This garden calendar is for our community garden plot in San Jose, CA. 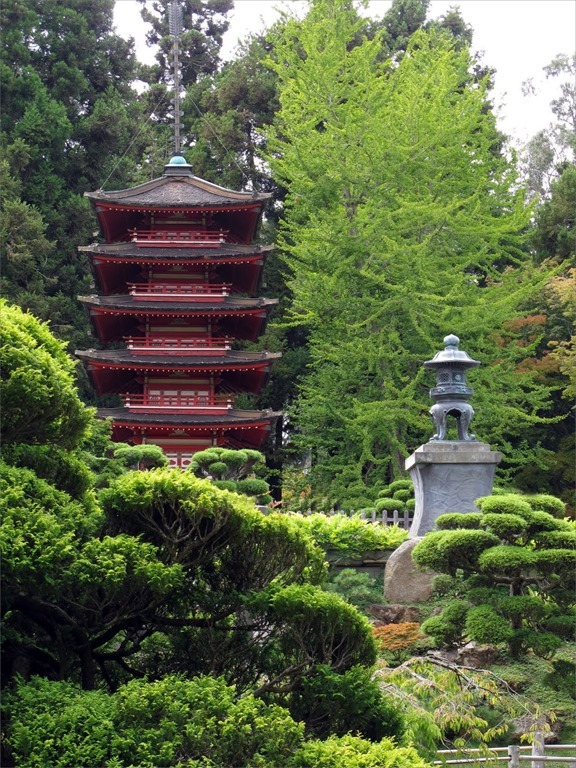 The garden calendar will vary for other states & city, as it depends on the local weather and season. You can use this garden calendar with San Jose weather & season in mind. This year spring will start by 20th Mar 2019- so we need to prepare so that all plants are ready to plan outdoor. I have started the plan and will keep this blog updated, every month as possible. If you have any questions, feel free to post it in comments. For beginners (like me), gardening is trial and error – especially when you are trying to plan Indian and non-local veggies. We need to understand local season, weather and ensure its right time. I have added 2018 Garden calendar and its success rate for reference. Hope this garden calendar helps! Happy Gardening! Here am adding details of the success rate of last year (2018) garden plan, so that it can be used as reference. Some of the vegetables are started late, but still gave good yield. Few of them wasn’t successful for some reason, still trying to understand with trial and error method. There could be various reasons why the yield wasn’t good, whether it’s time or soil or watering or plant shock during transplant. I will try to add my observations as possible. Fish fry in oven baked is healthy alternative to fully oil fried and get almost same taste. Salmon has lot of health benefits – rich in Vitamin-D, Omega-3 Fatty Acids, several sources of Vitamin-B, Potassium. Ginger Garlic Paste– 2 Tbsp. Dried Green Chili Powder – ½ Tbsp. Aachi Fish Fry Masala – 2 Tbsp. Take out after total of 30mins of cooking, and apply left over marination on both sides for broiling. Broil each side for 2 or 3 mins each side, depending on your roast level preference. Veggie noodle soup is healthy recipe since lot of fresh vegetables are part of this and it’s our family favorite. The preparation is very simple. There are two variations – this can be taken as soup or with noodles depending on your preference and need. Preparation time 30-40mins. Add Noodle and salt and Boil in container for 10-15mins. Once it’s cooked strain water and add cold water so that noodle is not over cooked. Now soup can be taken as is, or with Noodles. Add all powders into bowl with Lime Juice & Tabasco and mix well as paste. No need to add water. Add Lamb chops ensure paste is applied evenly thorough the meat. Keep meat in Fridge for 2hrs – 4hrs for marination. Apply oil in Cast Iron griddle or Baking tray and place marinated lamb chops and apply oil again on the top of the meat. I prefer Cast Iron instead of baking tray – because the heat is maintained after cooking. Turn the meat to other side. Typically Lamb Chops will be done in 35minutes total, but always check before starting broiling. Cook time, depends upon the size. Thickness of Chops I used is half inch. Apply left over marination paste one top of the meat and apply oil. Broil one side for 3-4minutes and take it out for applying paste on other side. Note: Broiling time depends on the thickness of meat. Sometime will be done in 2mins, keep checking via Glass door to ensure it doesn’t burn. There will be paste on the grill/pan which is roasted well & cooked, feel free take and apply them in meat along with broil paste. Do this step only if the paste on the cooking grill is not burned. Broil another side for 3-4minutes. This procedure may void your warranty and might make your laptop stop working. Once you complete the procedures you will have 5 DVDs which is recovery disc. Power ON Laptop and see if Laptop detects SSD in BIOS. Battery spencer is the best place to view the golden gate. 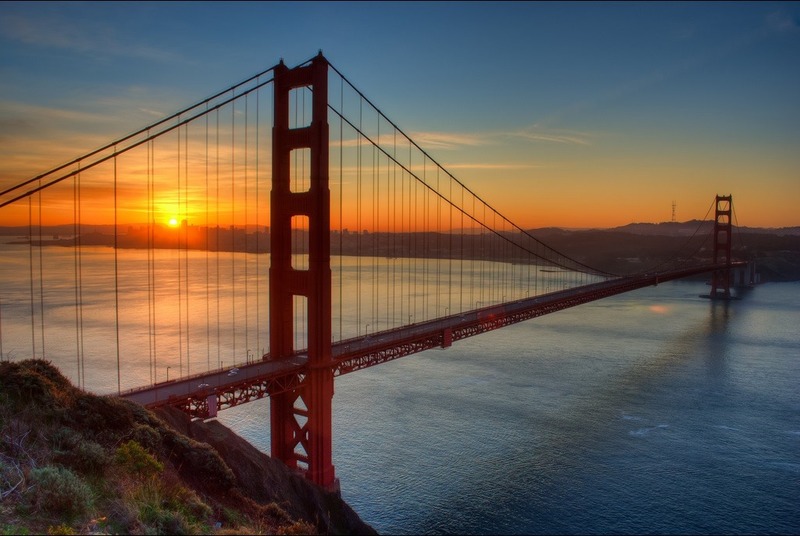 Many time I went to the golden gate bridge and viewed it only from Vista point at one end of the bridge, but this is the best spot to view the golden gate be it sun rise or sun set. 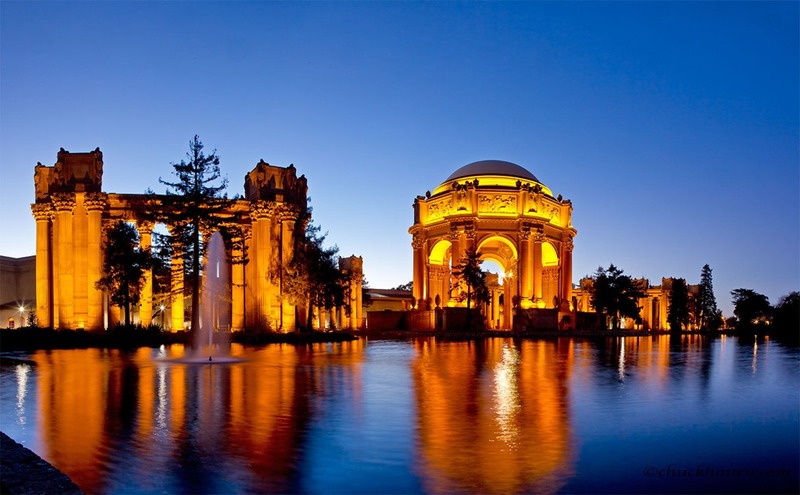 Palace of fine Arts is a nice park with spectacular view of the Palace. If you want to spend nice time with your loved one this is the best place. Many Bollywood movies shots were taken here (Movie: Varanam Ayiram). This is also a wedding / engagement spot. Notes: Time Needed- Depends on activity. Just taking photos – 1hrs. You could bring lunch and spend like 2-3hrs easily. 3. 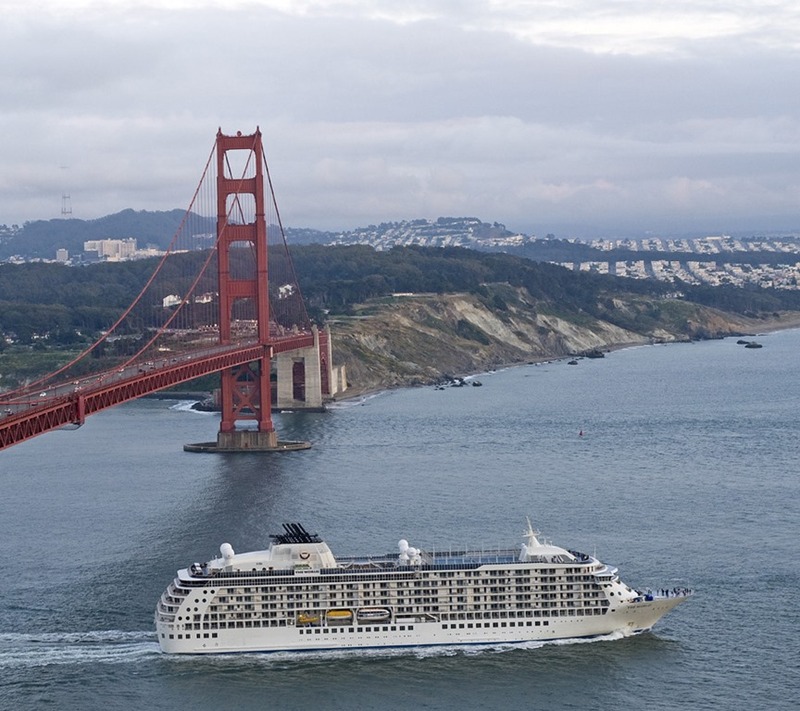 Golden gate night cruise with Wine & Dine. I personally liked Golden gate cruise & night cruise. Alcatraz was bit boring for me, again it’s my personal liking. 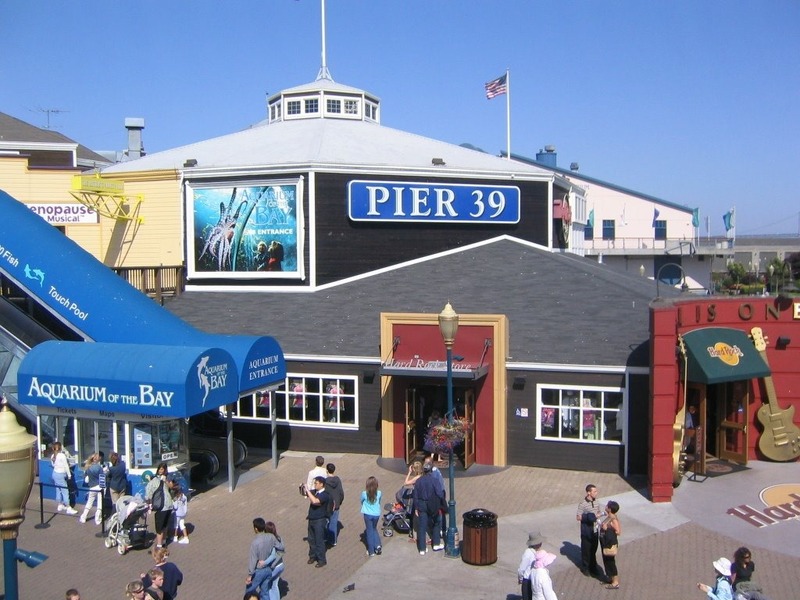 Pier 39 is nice place for three things… 1. shopping, 2. Dining 3. Booking Cruise and 4. Road side Guitar & different Performance. You will find many Shops here to buy Clothes, Sovereigns, Gifts, Candy/Chocolates and even wines. There are few road site shops as well, where you might be able negotiate prices. 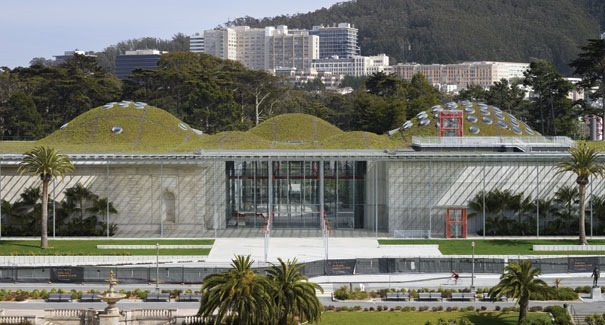 There are many restaurants to taste variety of food from Crab & Other seafood, SFO best clam chowder, different soups. This is the best place to taste the local restaurant of SFO. If you some extra bucks you could enter high end restaurants like Forbes Island, where you will get specular view of the sea. 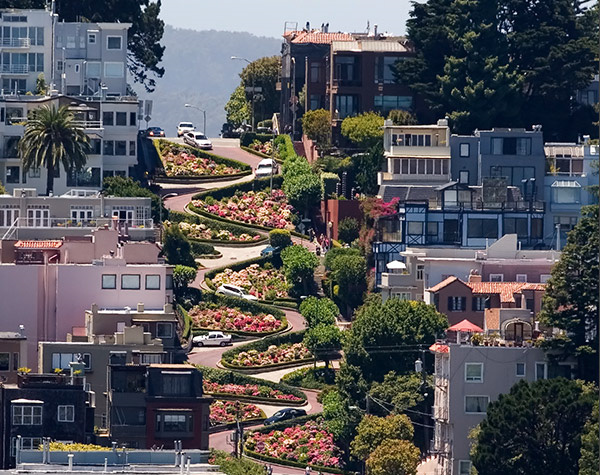 Lombard street is well known since it’s the crooked street in the world. It’s just a 2min drive from the top to bottom, but the queue for driving thru this street is typically 45mins to 1hr on weekend. Nothing exciting here, except the way the street was built. 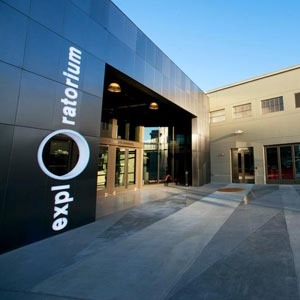 Exploratorium is a science exhibition with over 200+ exhibits in display. 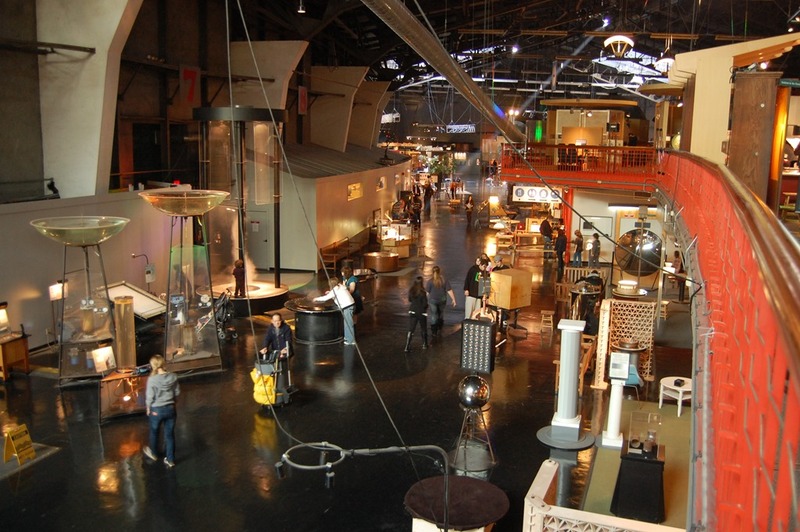 It’s the best place to play with science. It fun for all ages, kids will love it. 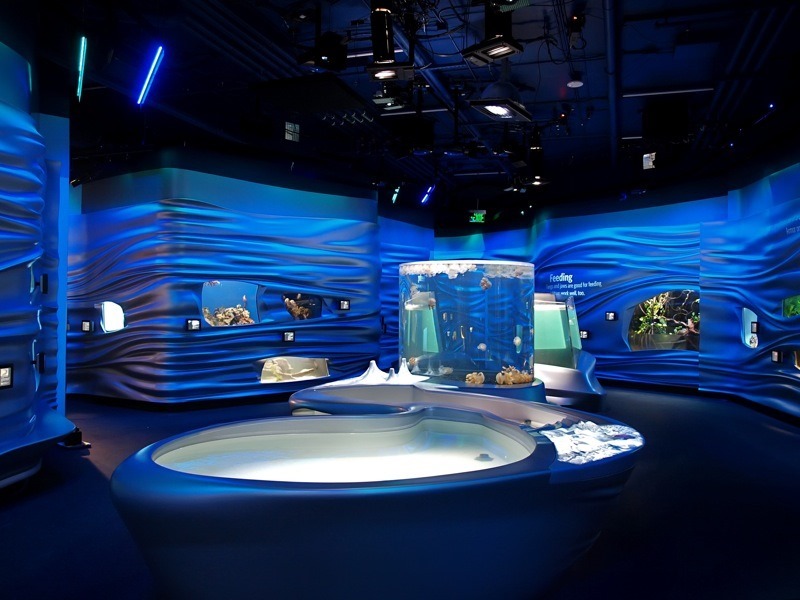 This place is a one day activity if you want to explore most of the exhibits. 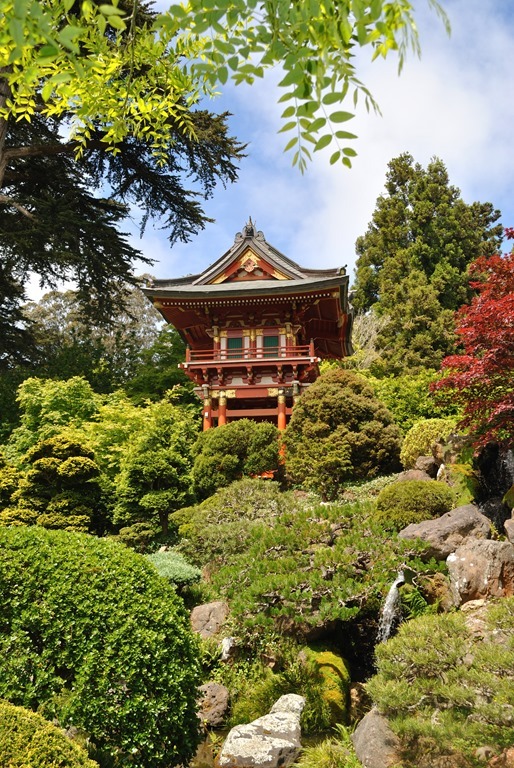 It’s a garden / park in Japanese style – if you like to spend some time in nice park in SFO this is good place. 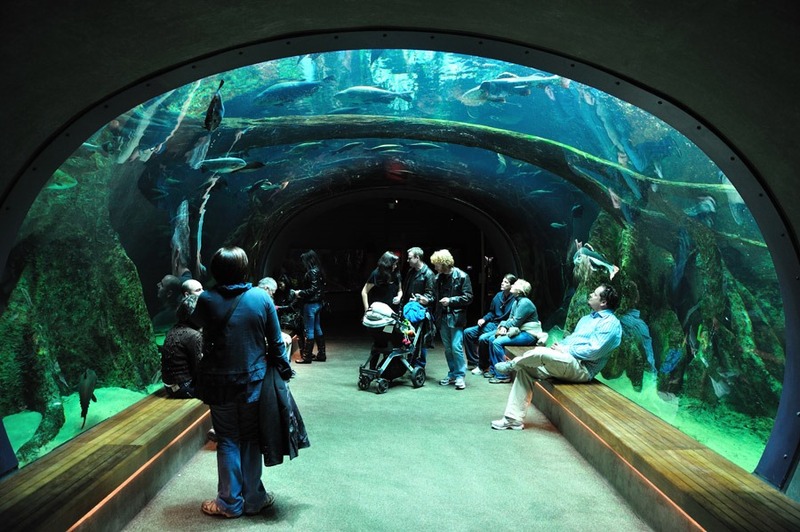 California Academy of science is a museum / science exhibition / planetarium / aquarium. 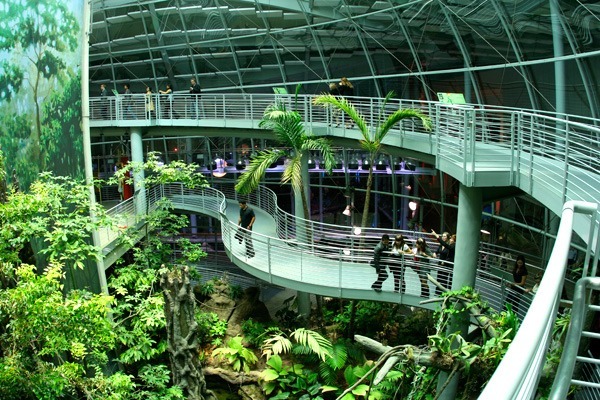 This is also a one day activity if you want to explore it completely. Good destination if you have kids.